New in Retail or Factory Packaging where applicable. Simple Cell does not hold itself as an authorized reseller or distributor of any brands and any original manufacturers warranty might not be valid. 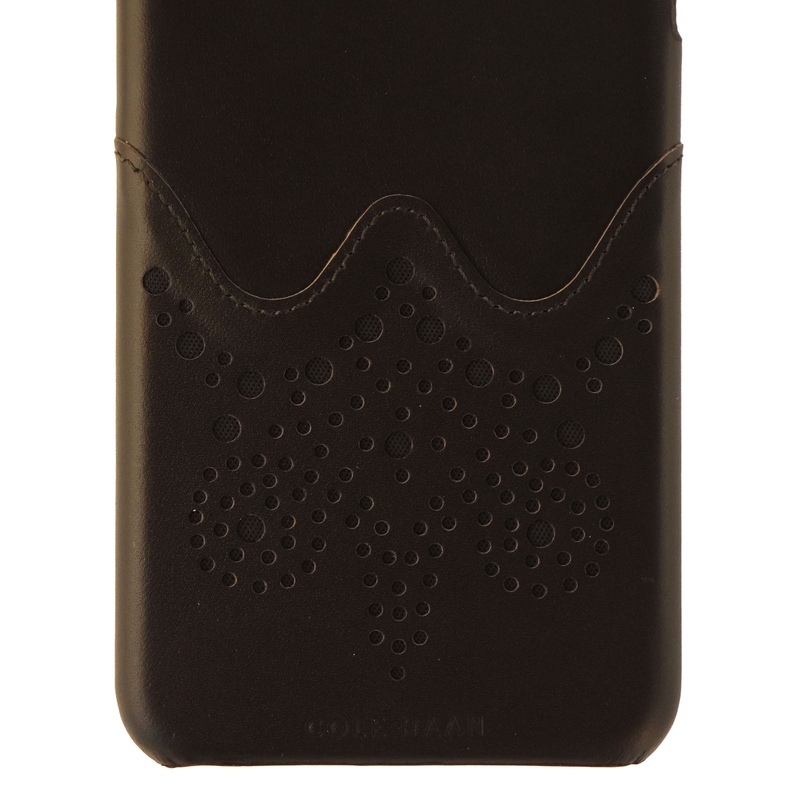 Cole Haan products, A Hard Case for Apple iPhone 6s Plus and iPhone 6 Plus. 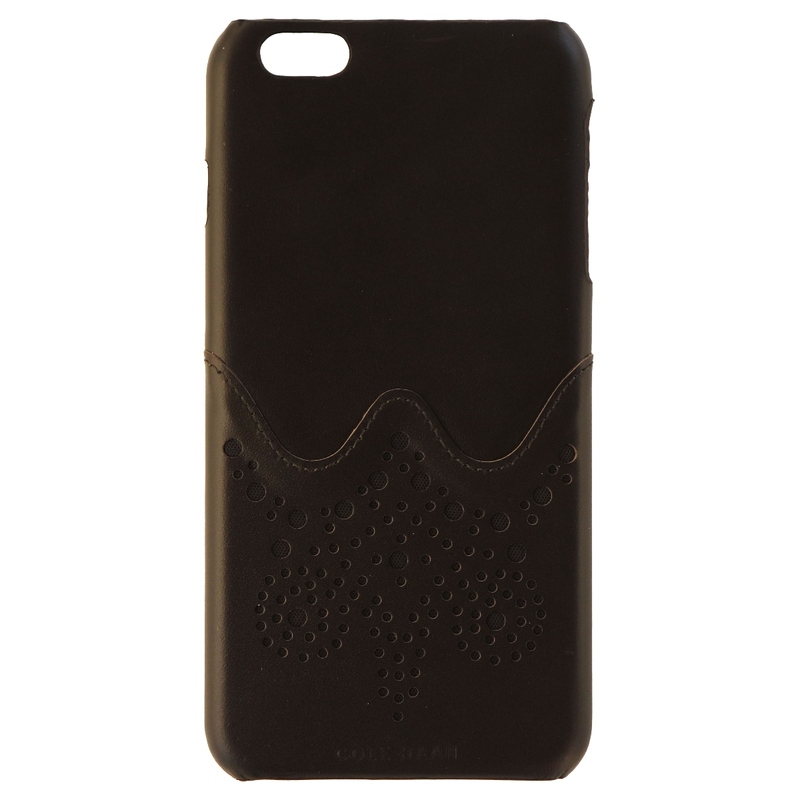 Brogue Dark Brown leather exterior wrap. Model: CHRM71020. 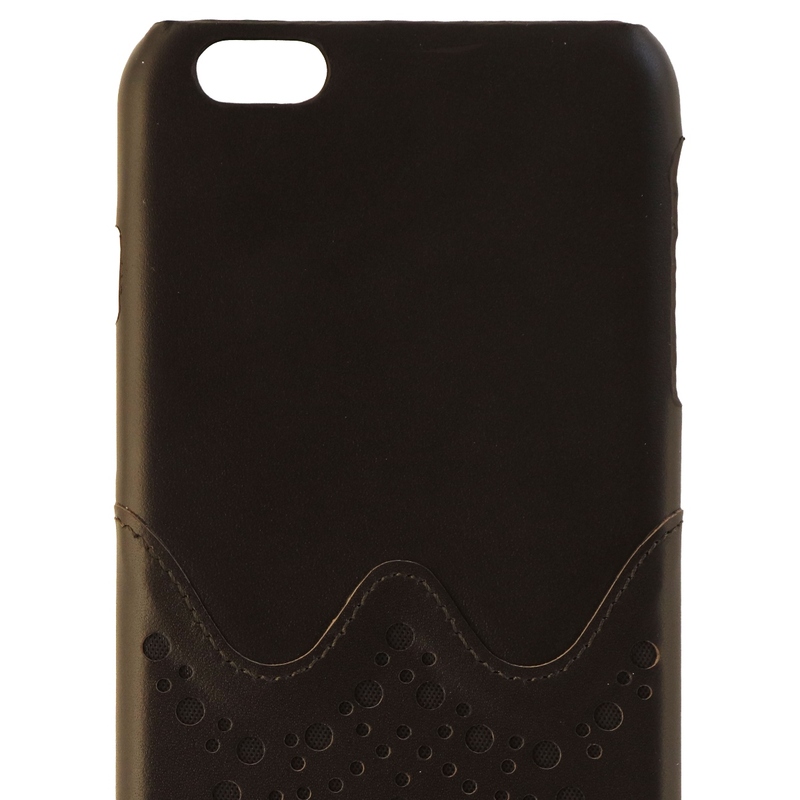 - Crafted using the finest natural leather specifically chosen for its beauty and quality. - Subtle variations in color and textured are part of its unique character. - Keep away from direct sunlight for long periods of time and stormy weather, Surface abrasion may occur with everyday use.